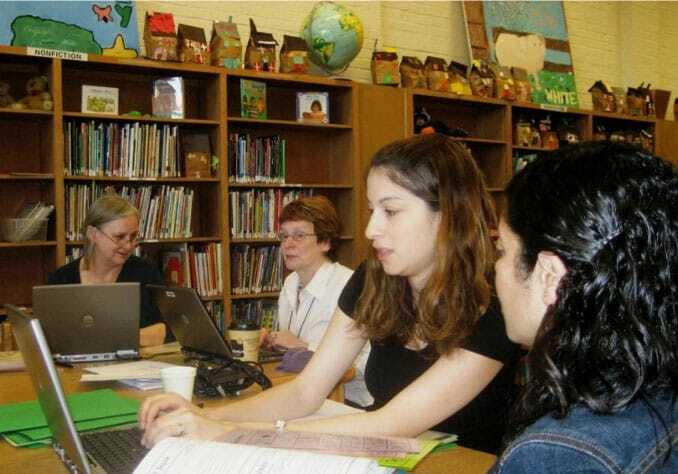 Recognized as a Dispelling the Myth school in 2008, Graham Road Elementary went from being one of the lowest performing schools in Fairfax County in 2003 to one of the highest performing schools in Virginia. Located in well-to-do suburban Washington, D.C., Fairfax County schools are widely considered among the highest performing in the country. 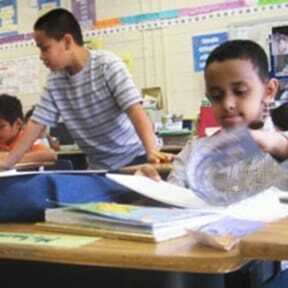 But its celebrated averages mask deep achievement gaps among different groups of students. Its African American and Hispanic students not only underperform white students in the district, they tend to underperform African American and Hispanic students in other Virginia jurisdictions. And its growing number of low-income and new immigrant students tend to have much higher rates of failure than other students. The biggest exception to this pattern is Graham Road, where just about 80 percent of the students meet the requirements for the federal free and reduced-price meal program, and 90 percent of the students are non-white — primarily the children of recent immigrants. In 2008, 100 percent of the school’s sixth-grade students met state reading standards (70 percent exceeded standards), and 96 percent met state math standards (72 percent exceeded them). 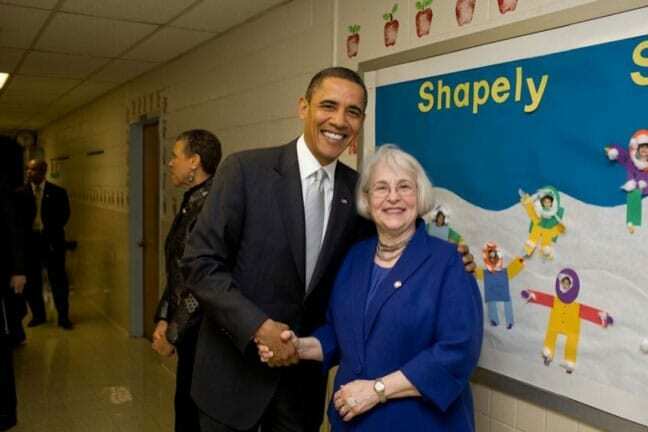 With close focus on instruction, including a careful incorporation of the arts throughout the curriculum, Bensinger-Lacy and her staff led the school to the top of the state. After Bensinger-Lacy’s retirement in 2009, many of the school’s teacher leaders left to work as leaders in other schools and the school faltered a little. Although it still maintains high proficiency rates relative to the state, it has slipped when measured by the number of students who reach advanced levels. With new leadership and a new building, Graham Road is poised to regain the ground lost. But it is a reminder that schools — particularly vulnerable, high-poverty schools — are highly dependent on the skill and knowledge of their teachers and leaders. In the meantime, Bensinger-Lacy has taken on the role of a principal coach and consultant and often speaks about what she has learned, including at the 2013 Ed Trust national conference. 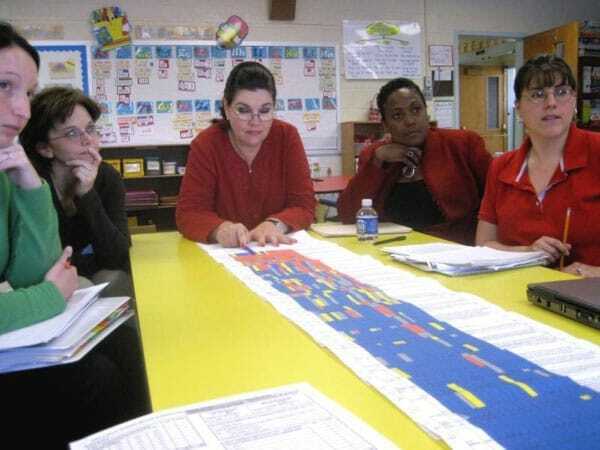 •“How Do We Get There from Here?” in Educational Leadership talks about the practices put in place by Molly Bensinger-Lacy at Graham Road Elementary School. •How It’s Being Done: Urgent Lessons from Unexpected Schools (Harvard Education Press, 2009), profiles Graham Road Elementary School. •Getting It Done: Leading Academic Success in Unexpected Schools (Harvard Education Press, 2011) features Molly Bensinger-Lacy and Aileen Flaherty, former principal and former assistant principal of Graham Road. •A Britannica Blog article by Karin Chenoweth features Graham Road and Molly Bensinger-Lacy.